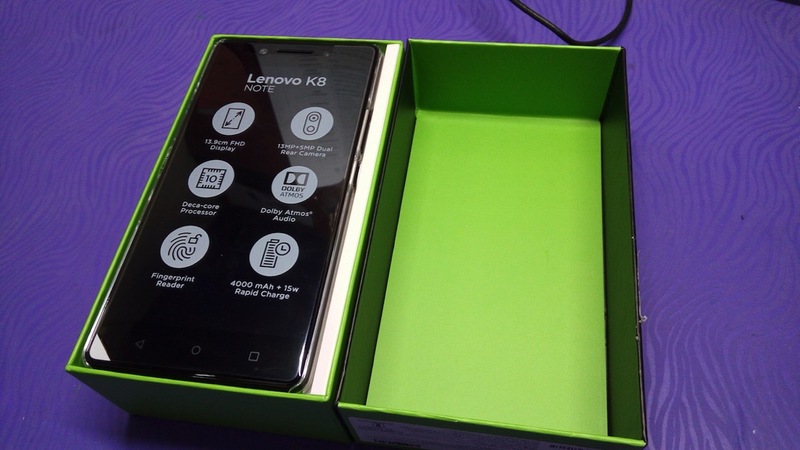 Lenovo K8 Note was released in India few days ago and was available to customers through Amazon Exclusive sale on 18th August 2017. There are several videos on unboxing and first impression available online. Here I will just focus on what I like and what I don’t after using for two days. 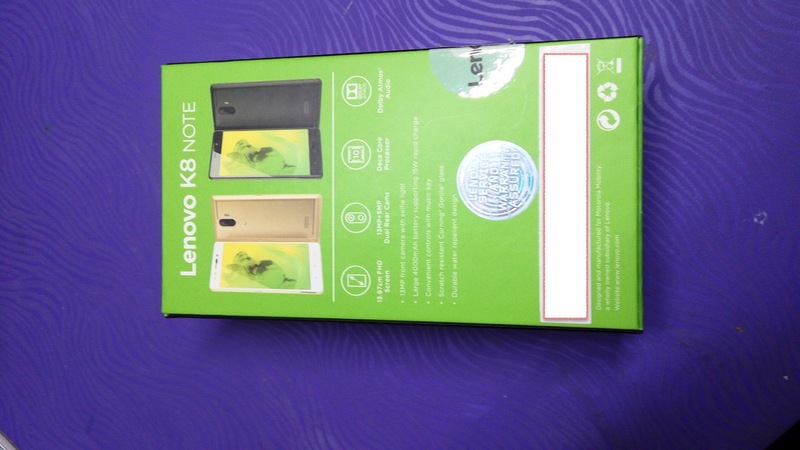 I was looking for a non-expensive replacement for my Lenovo K4 Note. I had moved from MotoX2 to Lenovo K4 Note probably 20 months ago. 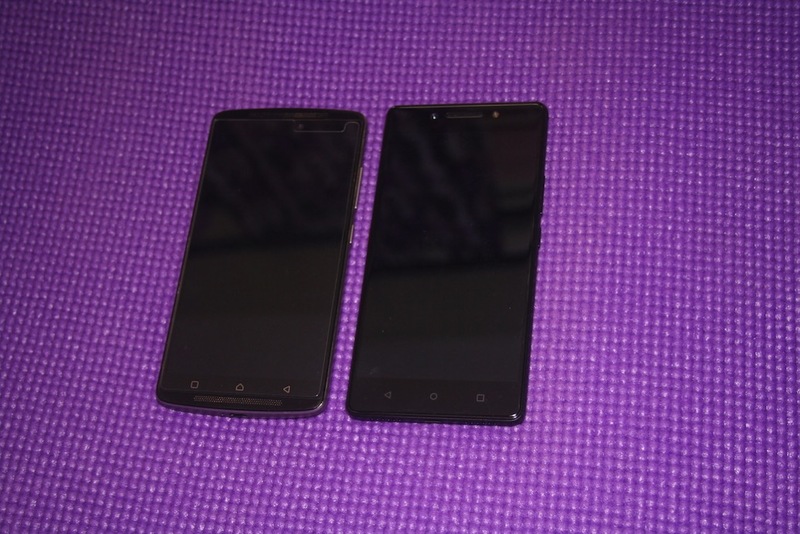 Lenovo K4 note provided some of the features that most of other phones were not offering at that time, not even the flagship phones. The first impression I got while going through the About screen of the phone was, Wait is this really Lenovo or a Moto phone? Model Number for K8 is XT1902-3. All of the Moto phones used to have model numbers starting XT, while the Lenovo phones used to have a different model numbering scheme. Amazon did a good job this time with the special sale. I got the phone within 24 hours of ordering. Configuring K8 was very easy. Installing apps was a breeze with the ACT network connection. But personalising the phone to make sure I have all apps installed, all app shortcuts in position, and that I have the passwords set for all apps took almost a day. This is one feature I really like. Most phones with dual sim, compromise on the external storage. I had some bad experience with some phones where I lost almost 32 GB of pictures and videos of a function when the device storage got corrupted. After that I always had phones that support external SD card that can be configured just for storage. 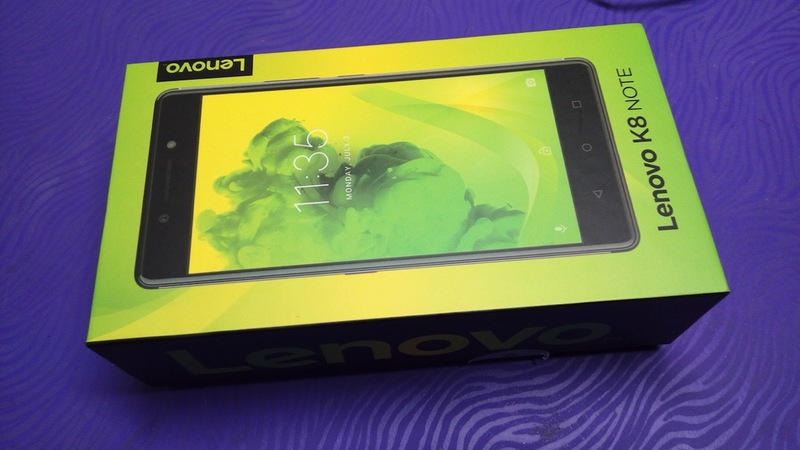 I bought Lenovo K4 Note just because of these features. I mentioned earlier what I like most on this phone — Dual SIM and an option to have an external SD card storage. The trays are on the top-left side of the phone. So better be careful when you remove the SD card and SIM from the phone. There is always a chance that you may drop the SD card from the tray. I am not happy with the new dual-lens setup. The results may be great. 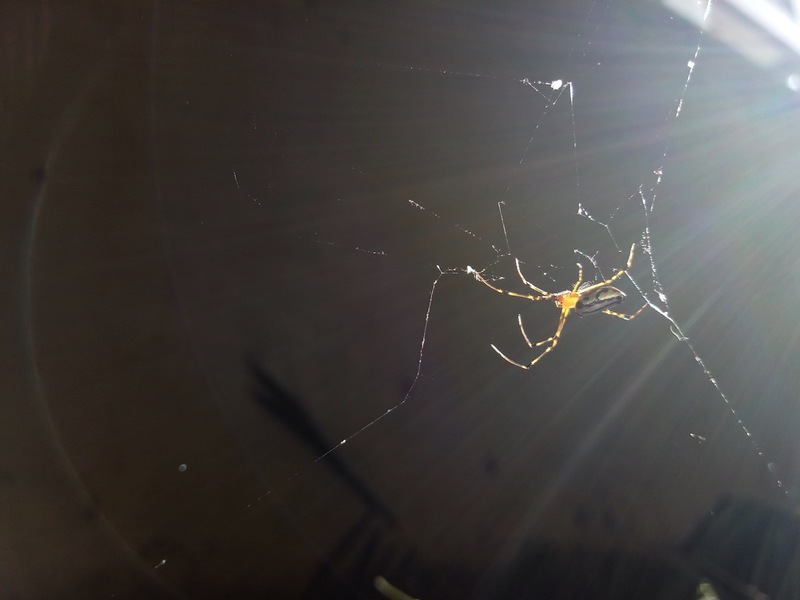 But I lost some of the benefits I had with the single lens. 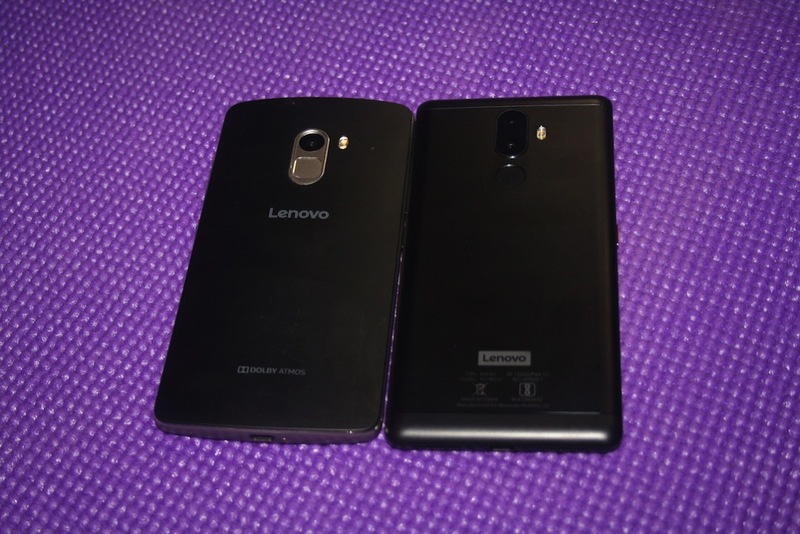 I had bought some good closeup and wide-angle lenses for Lenovo K4 Note. Now, I cannot use them with the K8. Unlike many phones, the lenses are placed vertically. The top lens or the secondary lens records the depth-of-field and the bottom lens or the primary lens captures the real picture. If the top lens was the primary lens, we could still use the external lenses. So I need to wait for someone to release external lenses. I paired K8 Note with a JVC car audio, Plantronics headset, Tagg headset, Sony portable speaker, Samsung mono headset. All worked perfectly fine. I have this bad habit of taking screenshots of receipts, orders etc.. The configurable Music Button on the left side of the phone has made it easy for me. Simply, wow! Just love the UI and I save time and effort in removing all the blot-ware. Now I just have the apps I really need and fewer apps to monitor. Entering the text using the keyboard is much more smoother than the K4 Note. Fingerprint reader is also really fast. I tried playing few YouTube videos and I like the picture clarity. I am yet to record any video. Now, what I miss. I miss the NFC feature. This is the only one that is not there from Lenovo K4 Note. 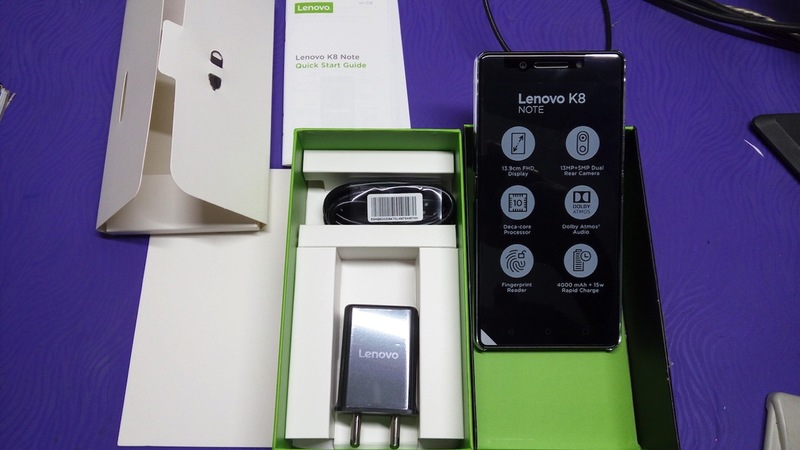 What I don’t like: How Lenovo has placed the home and back buttons on K8. 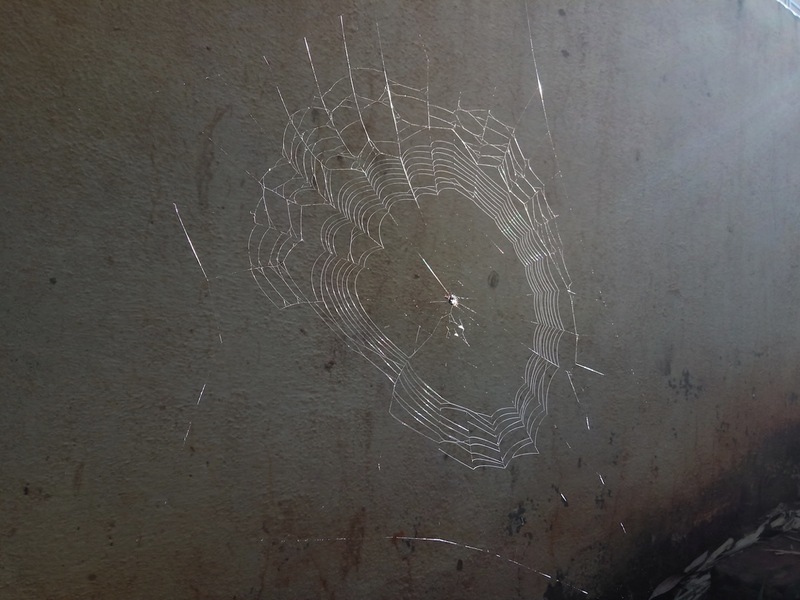 See the fifth image. I don’t mind even if there is no backlight, because once we are familiar with the buttons, we do not even look at these to complete the task. But just transposing the buttons, that is going to put me in trouble for few days.